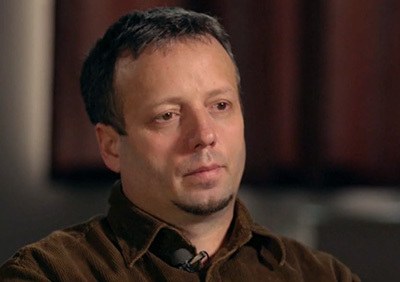 MAY 23--Two months after his extradition from Romania, the hacker known as “Guccifer” will plead guilty to federal charges stemming from an online crime spree that targeted scores of public figures and exposed Hillary Clinton’s use of a private, non-governmental e-mail system, The Smoking Gun has learned. 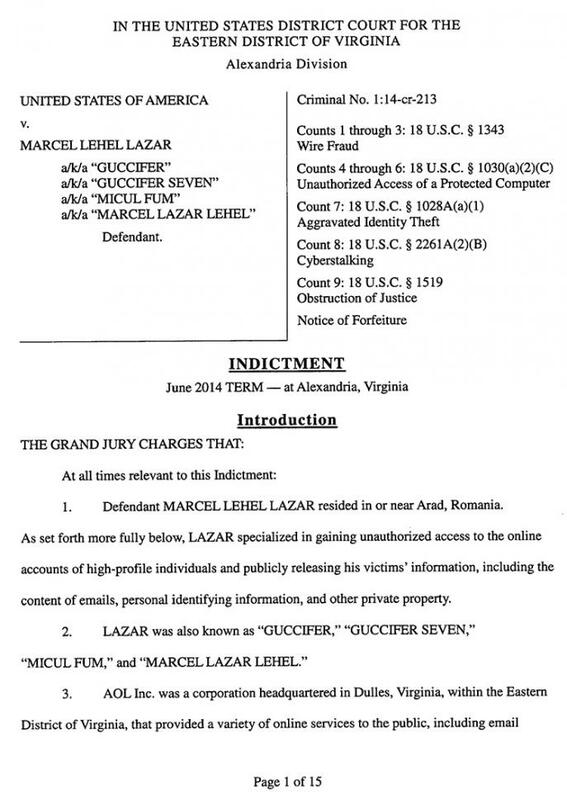 Marcel Lehel Lazar is scheduled to appear Wednesday morning in U.S. District Court in Alexandria, Virginia for a change of plea hearing, according to an online court docket. 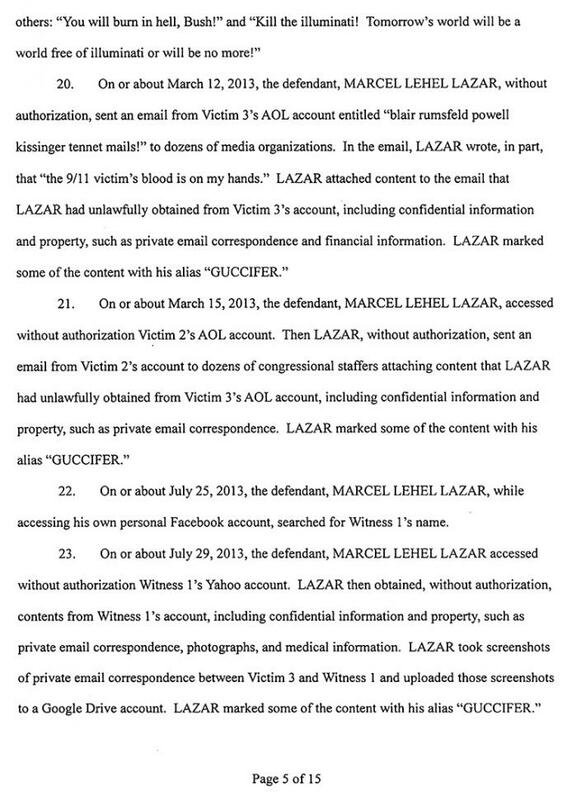 In mid-April, Lazar (seen above) entered a not guilty plea to a nine-count felony indictment charging him with hacking into the e-mail accounts of former President George W. Bush’s sister, former Secretary of State Colin Powell, and Sidney Blumenthal, the ex-Clinton White House aide who has long been a confidant of Hillary Clinton. 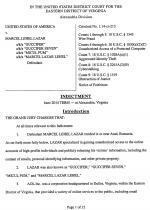 A Department of Justice spokesperson confirmed that Lazar will plead guilty Wednesday, but it is unknown to which criminal counts he is copping. 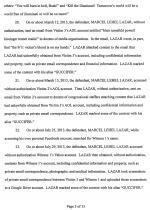 In an e-mail, one of Lazar’s lawyers, Shannon Quill, declined comment, citing an Office of the Federal Public Defender policy barring comment on active cases. 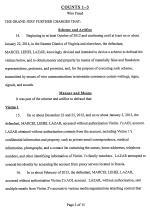 The change of plea hearing will be presided over by Judge James Cacheris, in front of whom Lazar initially pleaded not guilty on April 14. 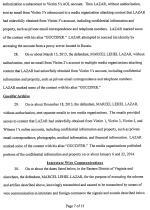 In media interviews, Lazar has proudly copped to his illegal online exploits, a year-long smash-and-grab spree that victimized politicians, celebrities, journalists, military officials, and businessmen. 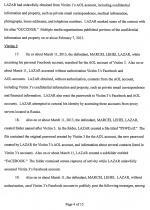 While Lazar’s hacking exposed Bush’s painting hobby and Powell’s exchange of personal e-mails with a Romanian politician, his March 2013 theft of e-mails from Blumenthal’s AOL account has had more lasting repercussions. 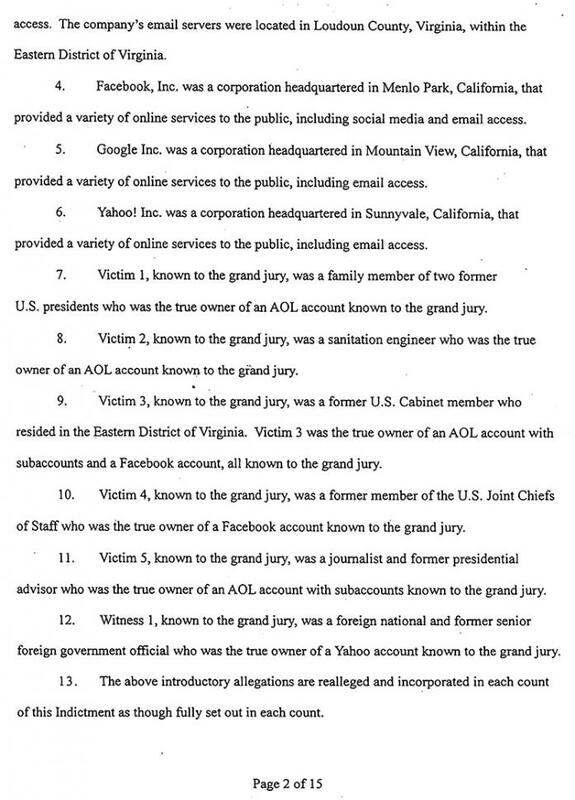 The breach of Blumenthal’s account revealed that he was in frequent contact with Clinton, sending her a series of “confidential” memos on a variety of foreign policy matters. The “For: Hillary, From: Sid” correspondence was sent to Clinton at the e-mail address [email protected] The “clintonemail.com” domain was registered in 2009, shortly after her nomination to become Secretary of State.